Woodside Associates is a commercial general contractor serving the tri-state area of Pennsylvania, New Jersey and Delaware; as well as Maryland. 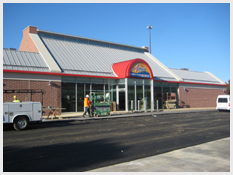 We provide detail oriented construction services for all commercial building. We are a licensed and insured family owned and operated company, that has been helping businesses with their construction projects since 1980. 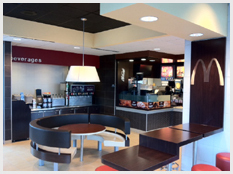 Woodside Associates specializes in the renovation and new construction of restaurants, retail, recreational, office and health care establishments. For more information or a free estimate please call one of our experts today 610-358-5528.
" I have known and worked with the folks at Woodside for over twenty years, in which they have successfully completed several projects for us. Their workmanship is professional, they are highly safey oriented, and their projects come in on-time. " Copyright Woodside Associates All Rights Reserved.